Gatedefender is an enterprise perimeter security solution. "antivirus with a complete security package"
"Fully integrated product with various useful and efficient modules providing protection." One of the functionalities that I like the most is reliability, which helps to recover damaged sectors from a hard drive of a computer recovering it and avoiding startup errors, although it is true that the company supports much of its information through services in the cloud always in some equipment could happen a file caused by some virus or program and generate serious damages, that would put in danger the integrity of the data, the other very interesting part of this software is the protection against intruders, which the network of the organization is very secure, avoid spam in emails, and thanks au gateway implementation is fast and secure, also provides greater security in relation to the malware that can cause large damages and losses to the company from theft of information to destruction of equipment, for this reason I can evaluate this product of good quality and safety totally guaranteed. Until now it has not generated any negative aspect or unwanted functionality, rather it has been a way to improve even the security of the network, as well as the most profound protection of equipment and high value information for the company. 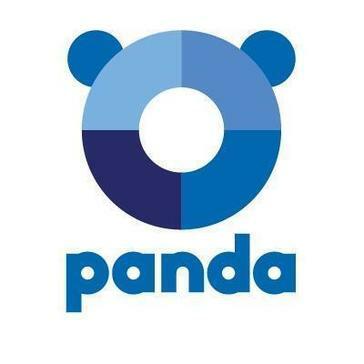 It is highly advisable or its various expansion and protection offered by each of its modules, which not only benefits your organization, but also improves business processes, provides security to customers and partners, guarantees good technical support, quality and strong experience in services a particular feature of the Panda products, which this brand is very popular in the market and of good recommendations and efficiency not only in this product but in the package that has developed, so in this way can say that it is worth try and implement this software in your organization to protect more broadly your organization, which will provide peace of mind and loss of high value assets. Improvement and expansion in the security of not only the company's network, but the security of its equities and information of everything relieve to the company from the amount of capital that manages to the production of products and specifications of product elaboration, data of the personnel that operates in the company, fiscal information, clients and partners, for which this product through its modules is a reinforcement of high quality, security and guarantee. * We monitor all Gatedefender reviews to prevent fraudulent reviews and keep review quality high. We do not post reviews by company employees or direct competitors. Validated reviews require the user to submit a screenshot of the product containing their user ID, in order to verify a user is an actual user of the product. Hi there! 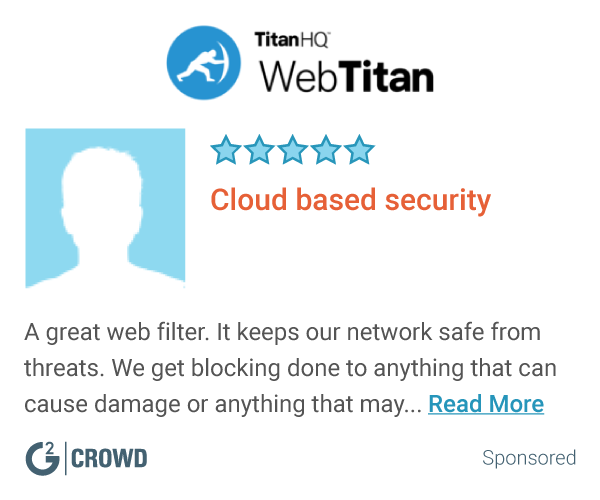 Are you looking to implement a solution like Gatedefender?